Joe is Chairman and Senior Partner with Gilroy Gannon and former President of the Institute of Chartered Accountants in Ireland He has extensive experience in the corporate services sector and has a unique understanding of all business sectors. Joe has been involved in all aspects of general practice for many years. A member of the Irish Society of Insolvency Practitioners he is widely recognised as one of the top Insolvency practitioners in the country having handled numerous insolvency and liquidation cases. Joe holds a certificate in Personal Insolvency. Joe is an avid golfer and is a past Captain and President of County Sligo Golf Club. He also is a member of the well known County Sligo Golf Club Male Voice Choir. Bryan is a senior partner with the firm. Having qualified as a Chartered Accountant he joined the firm in 1973.Bryan specialises in servicing owner managed businesses who do not normally have a specialised in-house accountant. 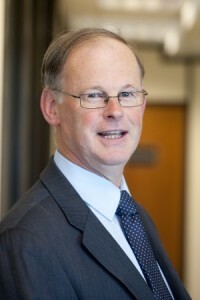 He is also active as an advisor to a number of state sponsored bodies and companies dedicated to the improvement of the quality of life of people in the West and North West regions.Bryan has also acted as auditor, advisor and consultant for a number of charitable organisations in the North West. An keen golfer, Bryan is a past captain of County Sligo Golf Club. 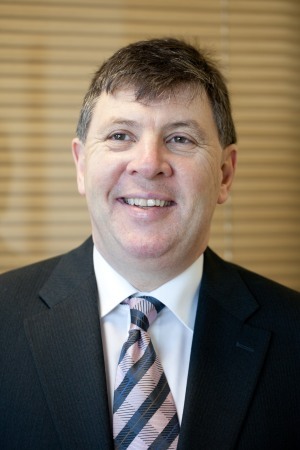 Cathal joined the team as partner in 1978. He has responsibility for audit assurance and corporate services to a wide range of Irish SMEs, foreign owned subsidiaries in Ireland and public service clients. He deals with the personal tax affairs of a range of sole trader and professional partnership clients and is also the compliance partner for regulated legal, auctioneer, insurance broking and credit union clients. 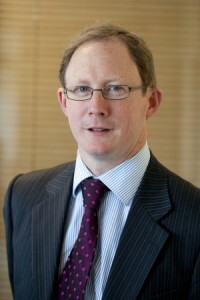 Cathal is a fellow of Chartered Accountants Ireland and a member of Irish Taxation Institute. Away from the office he has played a variety of sports and is involved in the promotion of Gaelic games and the Irish language. 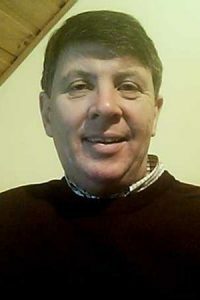 A native Irish speaker he conducts business in Irish with a number of clients. 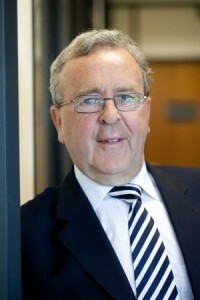 Paul is a Fellow of Chartered Accountants Ireland.and a Chartered Tax Advisor with extensive experience in providing audit, accounting, taxation and corporate finance services to a wide range of clients from very large corporations to small owner managed businesses, partnerships and sole traders. The investment business compliance partner of the firm, Paul is a Qualified Financial Advisor and an Accredited Mediator with CEDR. 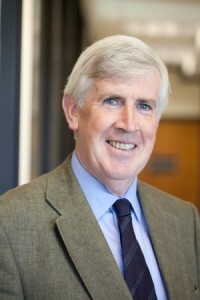 Paul is former Chairperson of the Western Society of Chartered Accountants and has lectured extensively for Chartered Accountants Ireland. Paul is a keen sports fan. A former rugby player, he enjoys following the fortunes of the national team. Sinead is a Fellow of Chartered Accountants Ireland and is involved in all aspects of general practice including audit and accounting with particular experience in providing corporate finance and general advisory services to clients. Sinead also has substantial insolvency experience and holds a Certificate in Personal Insolvency and a Diploma in Insolvency Services. Sinead is active on the Members in Practice Committee of Chartered Accountants Ireland, has lectured to many accountancy students and has given numerous presentations on insolvency topics. 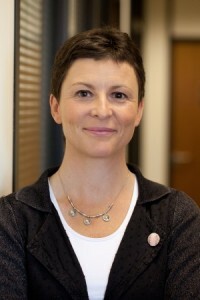 Sinead also holds a Diploma in Managing People accredited by Chartered Accountants Ireland. Outside the office Sinead enjoys playing tennis and golf. Mel joined Gilroy Gannon in January 2000 after working for almost ten years with firstly Deloitte and then PwC in Belfast. He also had a short spell in an Industry role. He provides audit assurance and corporate services to a diverse industry sector of Irish SMEs and foreign owned subsidiaries and foreign branches. Mel assists these clients in dealing with their finance requirements, negotiating with finance providers on their behalf and in the current environment seeking to restructure their financial obligations as required.